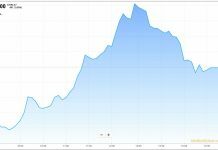 December 13, 2018 (MLN): Noor Financial Investment Company is in a preliminary non-binding discussions with foreign institutional investors for a proposed divestment of 69,700,000 ordinary shares in Meezan, constituting a total of 5.96% of the total issued and paid up capital of Meezan. 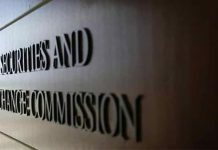 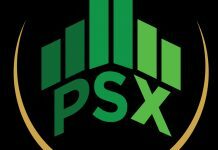 In this regard, Noor has requested Meezan to approach the State Bank of Pakistan for the unblocking of the Sale Shares to enable Noor to consummate the proposed transaction, a notification to the PSX said on Thursday. 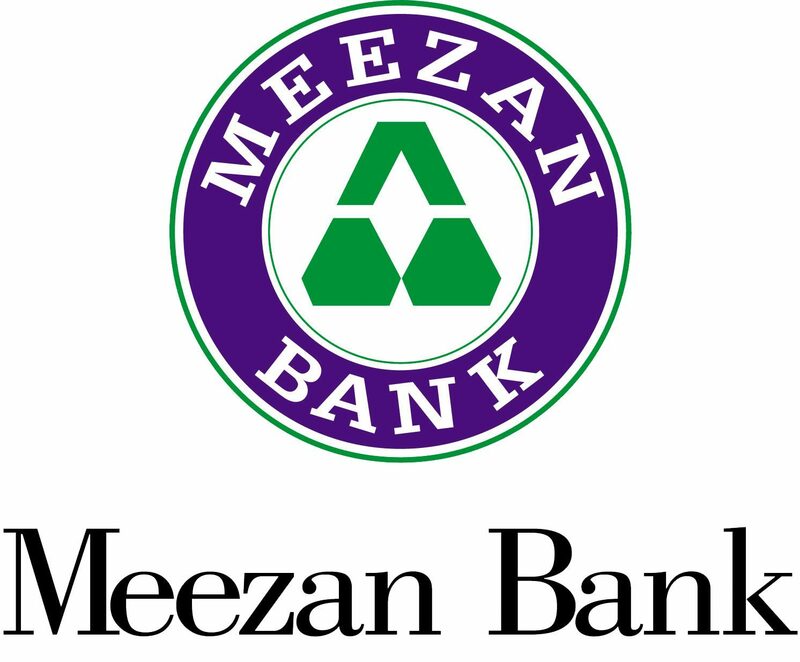 Noor Financial Investment Company currently owns 462,182,362 ordinary shares in Meezan Bank Limited, representing approximately 39.53% of the issued and paid up capital of the bank.